Everyone who’s anyone uses Airbnb. Even Beyonce. The website now has more than 100 million users across the world, and over 50,000 in London alone! Our city has a gorgeous history of architecture, and quirky buildings. 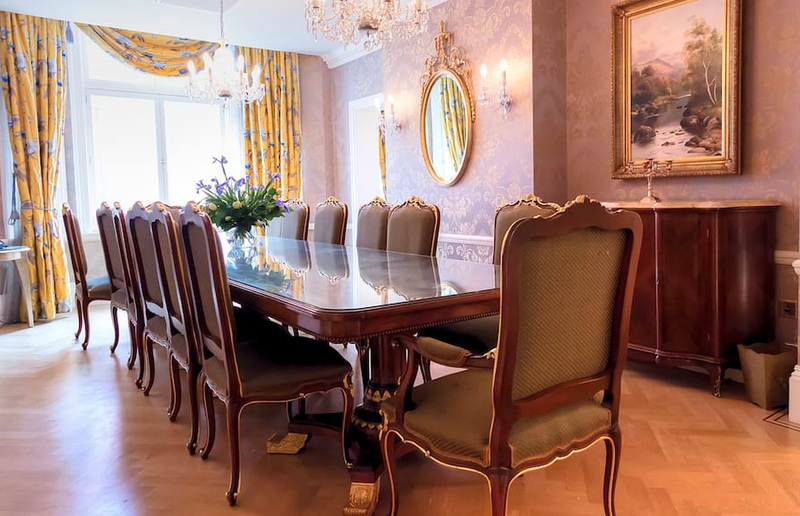 Some of which you can enjoy from Airbnb’s listings. From a quirky clock tower… to the fanciest room you’ll ever see we’ve brought together five of the best, to make it even easiest to book that Instagramable weekend away! Yes. It’s in an actual clock tower. 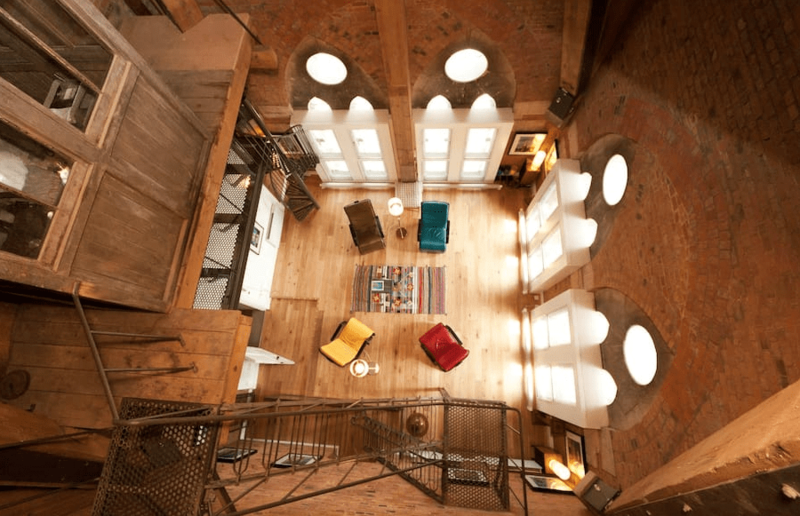 A mini one bed apartment within the clock tower apartment at St Pancras Station. 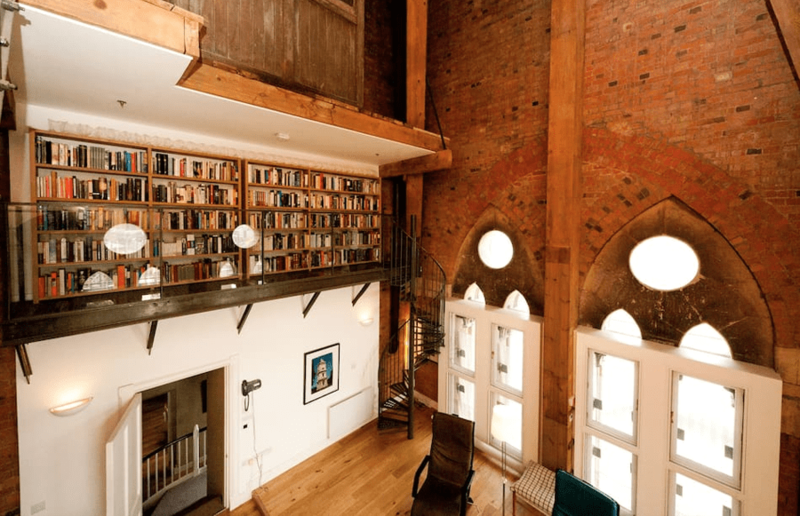 It comes with its own en suite bathroom and kitchen and sitting area, sitting in Sir George Gilbert Scott’s gothic revival railway hotel building since 1868. And, of course… you’re right next to the train station! The average cost per night is £150, and can accommodate up to 4 people. 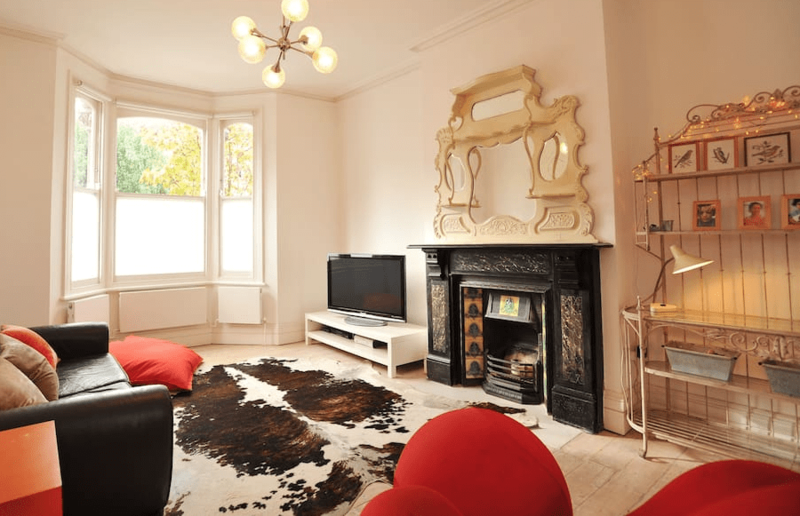 You can see the full listing on the Airbnb website here. This type of space looks like a set off Nigella Lawson’s cooking show. 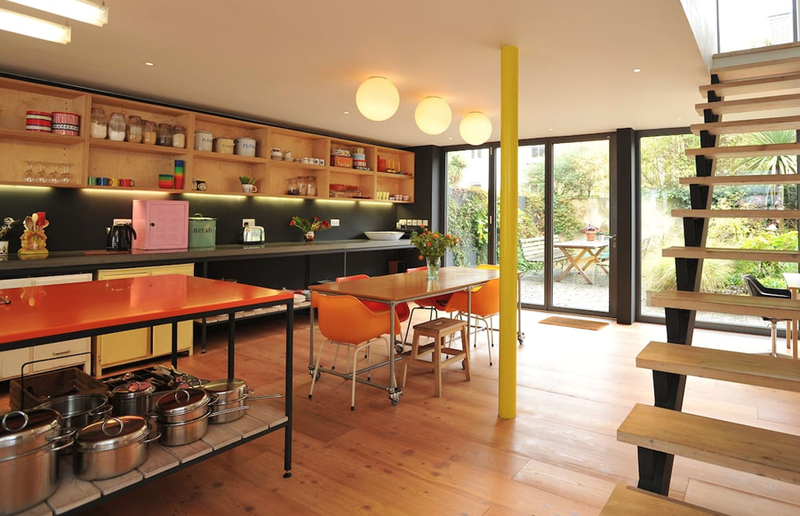 With full scale glass windows, the natural light will flood in as you cook up something tasty for your guests. A family home, there’s room for everyone and it’s in walking distance to Hampstead Heath and only 15 minutes from central London. The average cost per night is £300, and can accommodate up to 7 people. 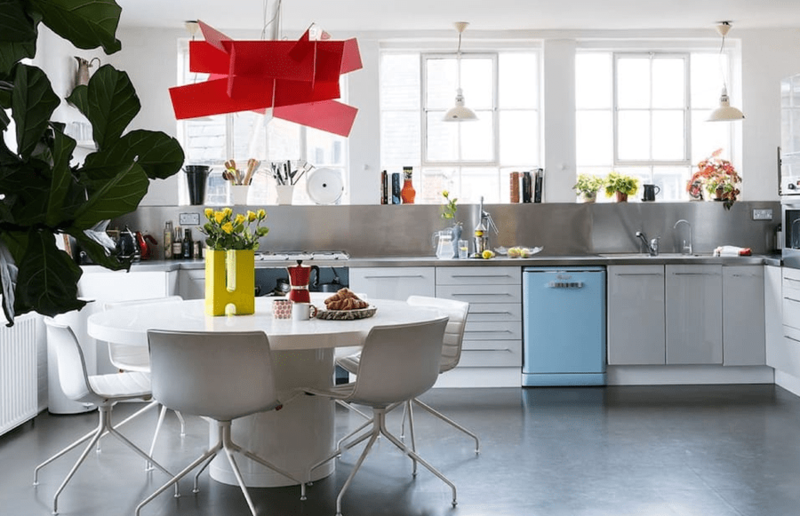 This 3000 square foot Shoreditch loft is bang in the heart of hipster culture… and it doesn’t disappoint. 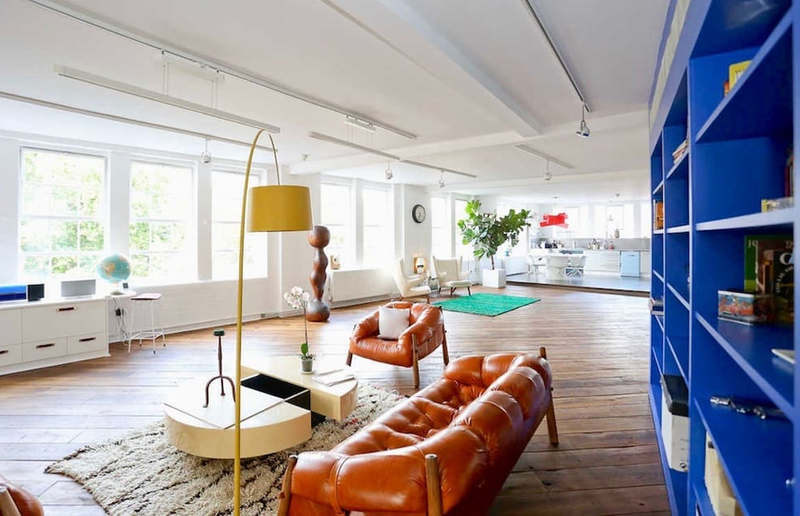 Located in the epicenter of Shoreditch, this peerless interior designed two bedroom loft apartment offers spacious living. The venue is full of charm… even sporting a Stanley Kubrick bathroom! Accommodating up to five there’s two stunning bathrooms. The average cost per night is £380, and can accommodate up to 5 people. 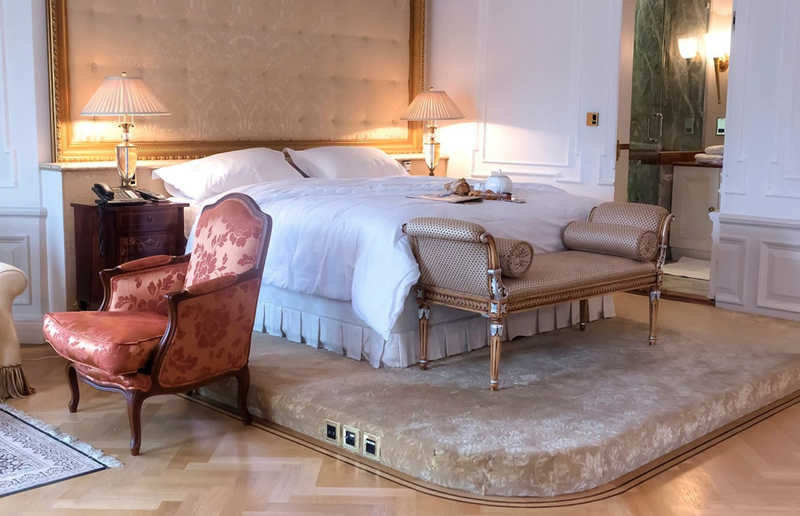 You better be ready to hand over £2,000 as a deposit for this one… With a Claridges style interior there’s everything you could dream for to live that Royal fantasy. From a dining room that you can barely see each other from, to fancy four poster beds. All the 3 bedrooms come with ensuites and you’ll receive a luxury Welcome Hamper on arrival. The average cost per night is £1,343, and can accommodate up to 6 people. 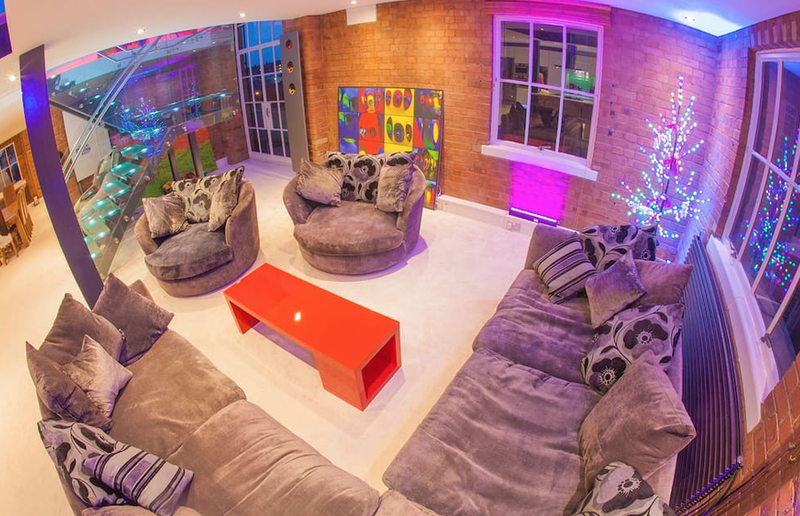 This superking room is inside a 2500 sq ft warehouse apartment in the world’s first dog food factory! Only 4 stops to Canary Wharf, it’s in a perfect location to get in and out of the City. 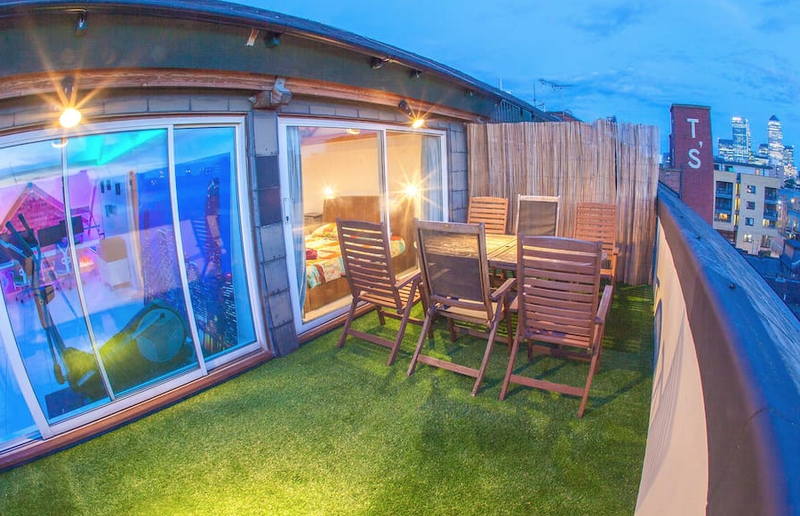 Thee’s a huge kitchen, luxury bathroom, 2 balconies, roof terrace, BBQ, and a full-body massage chair. The average cost per night is £60, and can accommodate up to 2 people. Eating competitions, freakshakes and lobster... Here's where to celebrate Pancake Day in London!